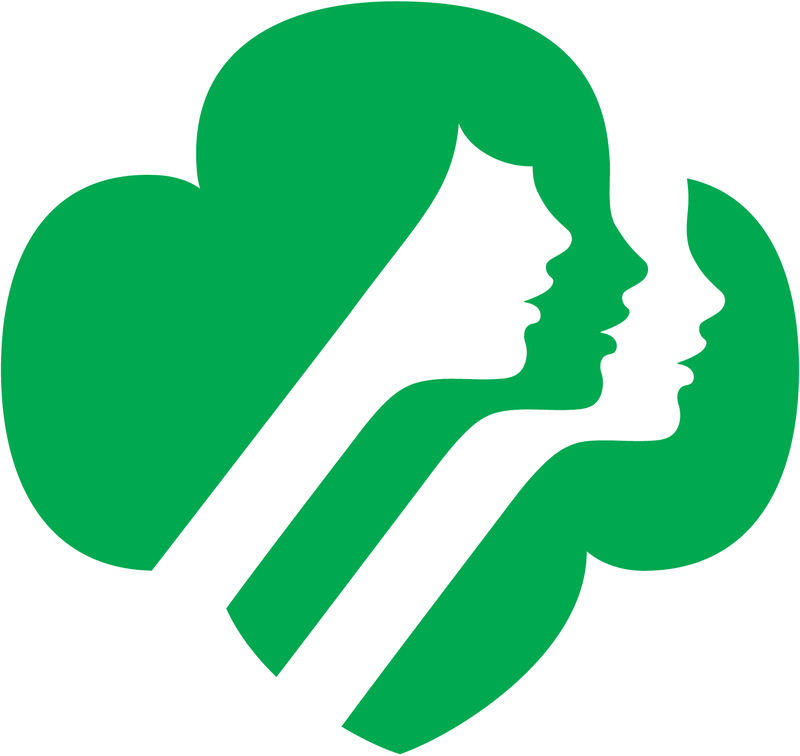 Download a PDF Calendar: Sonoma SU103 Girl Scout Calendar 2017-2018 This includes most of the important dates for Girl Scouting in Sonoma. Updated 12/15/17. Not sure if this comment went thru, so will repeat. Bowling event sounds great. What is location? Not on flyer, thanks! Bowling takes place in Petaluma, but the group will be meeting in Sonoma to travel over together. Confirmation info will be sent to all participants.